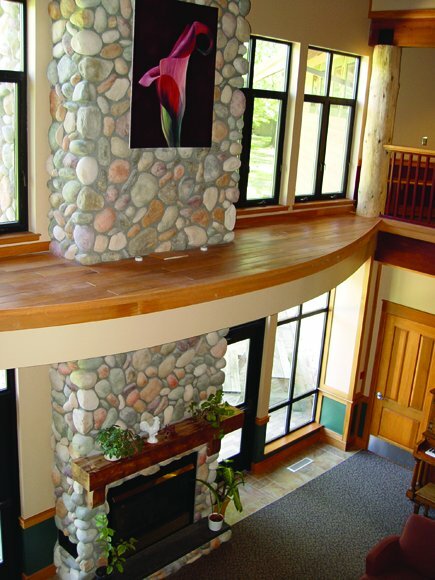 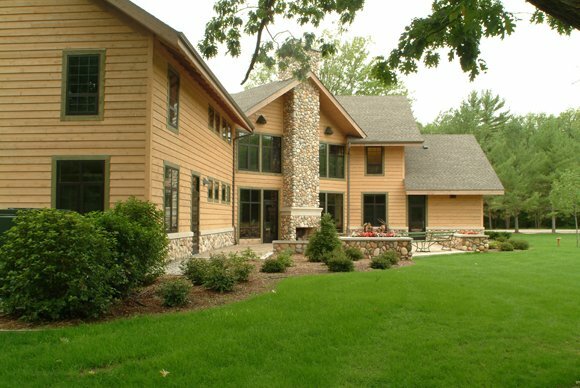 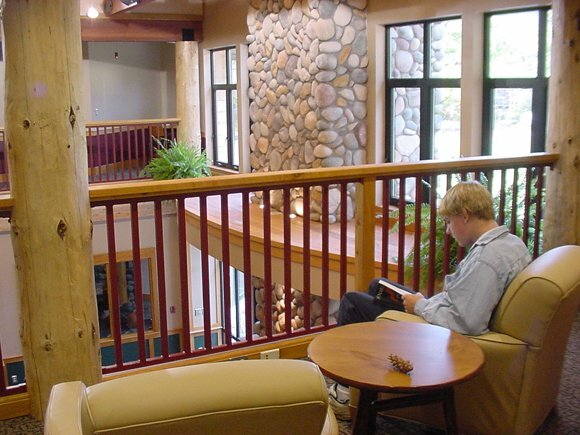 Students in the creative writing program spend much of their day in the Writing House, a northwoods building with comfortable spaces that invite creativity, contemplation and discussion. 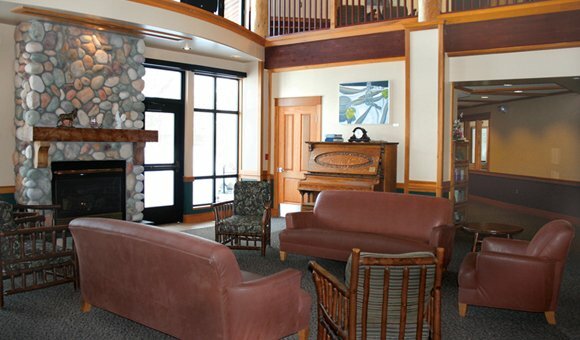 The commons area hosts readings by students, faculty and guest artists. 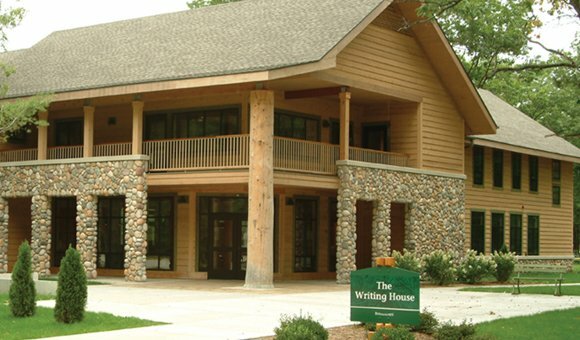 It is the only building in the country that is dedicated to the craft of writing at the pre-college level.